If you are looking to sample some of the locally available craft beers, look no further than Corryong Hotel Motel. 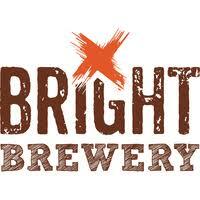 We have a range of craft beers from Bright Brewery currently on tap. Come in and try a glass of the Bright Lager or their very popular pale ale, Blowhard. You wont be disappointed. Oh, and if you are not sure which one suits your taste buds, we are always happy to give you a taste!!! !